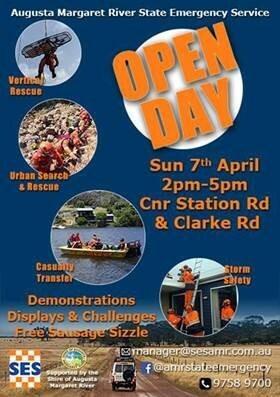 Want to find out more about your local SES? And have some fun with the family? Thanks to the Shire of Augusta-Margaret River for support for this event.